FPF members are sharing news in their neighborhoods on how to deal with ticks. “After talking to area residents we think reporting tick bites will help us know and get a feel for our local situation. It would be helpful to answer all or some of these questions. – When were you bitten? – Where do you think you picked up the tick? – Were you wearing repellent? 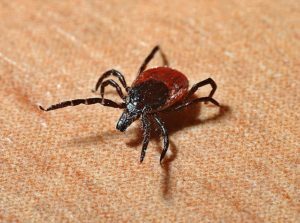 – Did you take the tick to a health center or send it in to be tested (University Of Mass is one place that tests)? Keep alert and informed during tick season!